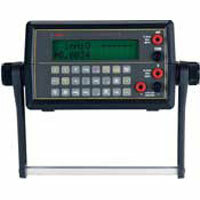 Multi-Cal Pressure Calibrator performs simple and complex pressure based measurement, test, and calibration operations. Modules are interchangeable and available in a selection of pressure ranges and accuracies. 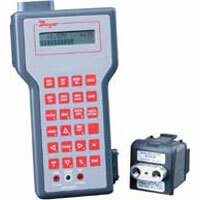 Multi-Cal Benchtop Calibrator performs simple and complex pressure based measurement, test, and calibration operations. Applications include clean room control and HVAC Testing & Setup.